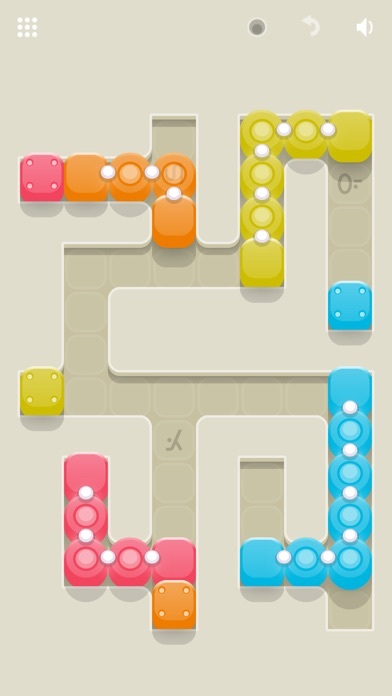 The next installment in the Blockwick universe, it’s up to you to unscramble the blocks and link the colors. The goal is simple. 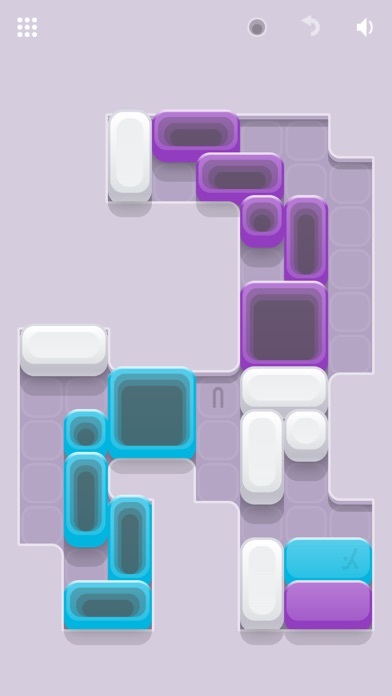 Move the shapes so that all the blocks of the same color are touching. - Locked blocks are bolted to the floor. - Entangled blocks are bound by quantum forces. - Sleeping blocks won’t budge until you wake them up. - Sticky blocks glom onto everything. - Caterpillar blocks are linked, slithering along as one. - Hypno blocks make other blocks go to sleep. 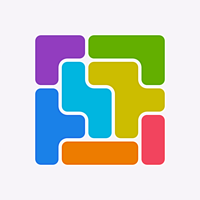 - Flip blocks are multicolored and roll around. You can take the easy road and simply connect all like-colored blocks. 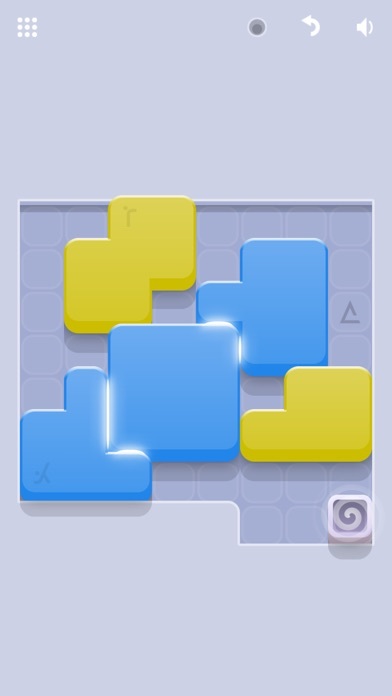 Or, for an extra challenge, you can link blocks over the mysterious symbols on the ground to attain illumination. Either way, your brain will appreciate the challenge. 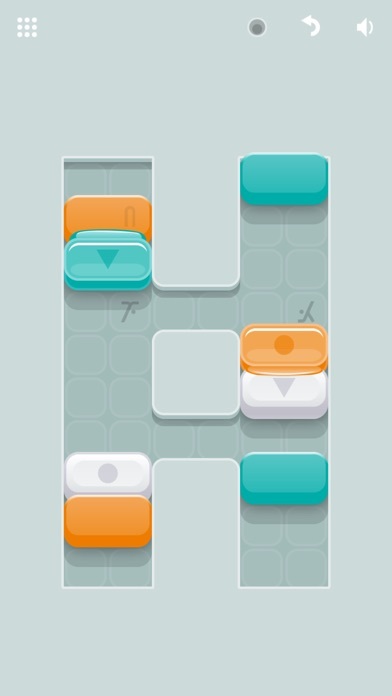 The main game has 160 puzzles of increasing difficulty. 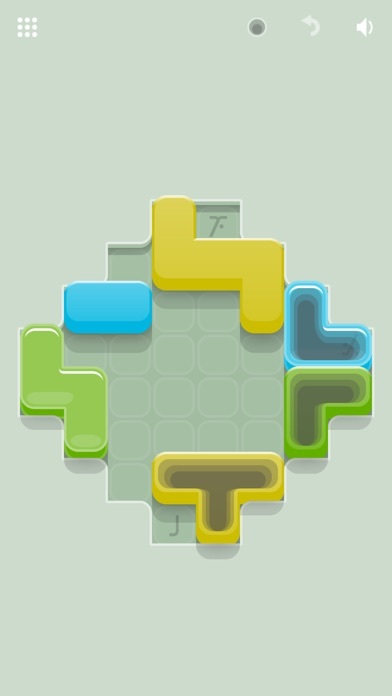 Get 144 extra puzzles for free with the easier Basics Puzzle Pack. If you’re looking for a more intense challenge, explore the purchasable Obscura Puzzle Pack with its 80 devious puzzles. Over 15 electro-ambient music tracks to keep your mind calm and focused while solving. Composed by David Kieffer, the soundtrack is available for purchase on Bandcamp.